The Cathedral Parish has long been the home of several devoted groups who gather weekly to pray, draw close to God, and learn more about His word. These groups are open and welcoming to all. Where two or ﻿three are gathered in my name, there am I in their midst. 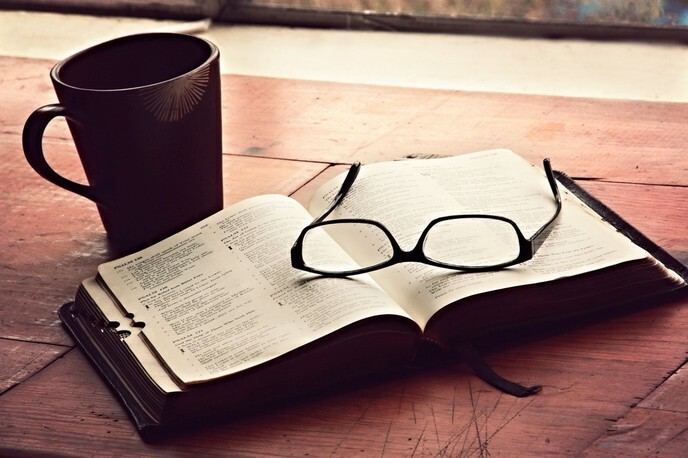 Scriptures Study Group meets every Monday night at 7:00 pm to study and discuss scripture. If you are interested in joining, please contact the Parish House﻿﻿﻿ at (209) 463-1305. Each fall and spring for the last several years, we have invited our parishioners to participate in small, faith-sharing groups. Stay tuned for dates. The Rosary Club prays the rosary each Friday during the school year at 3 pm in the church. Join with this dedicated group of students from our Parish school, their parents, teachers, and fellow parishioners, in this special devotional journey. All are welcome.